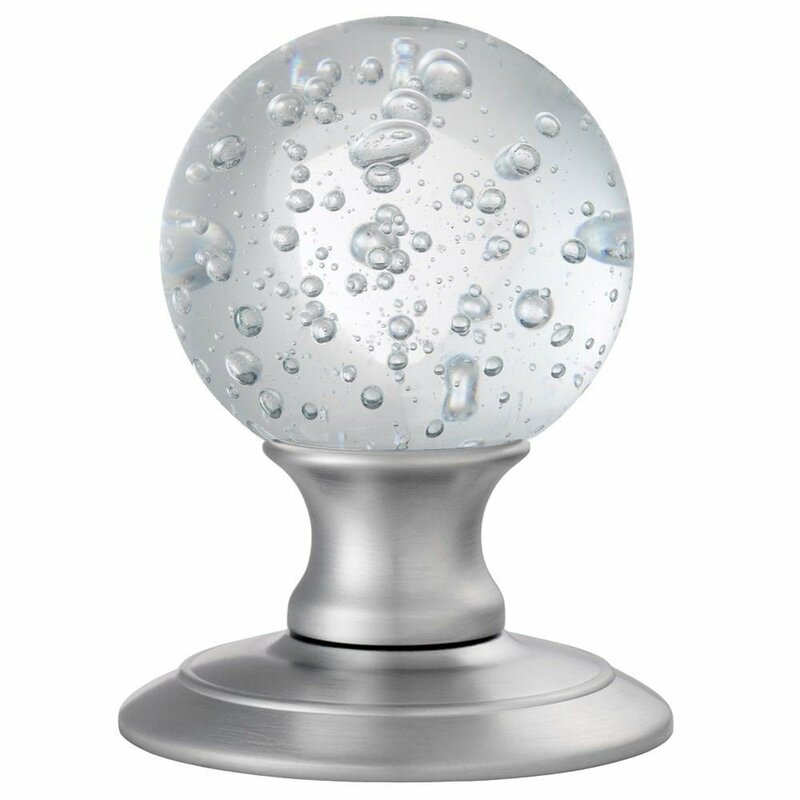 Ice bubble crystal door knob. 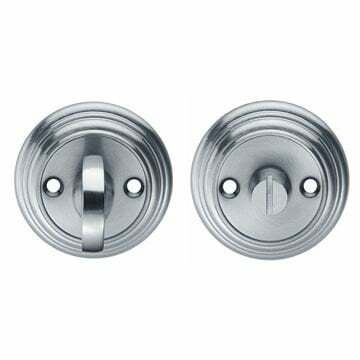 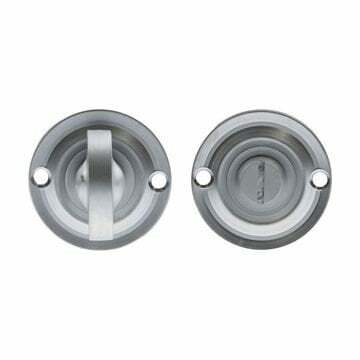 High quality, concealed fix knob. 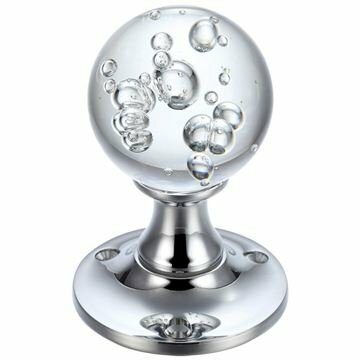 Clear lead crystal glass knob on an unsprung satin chrome base and rose. 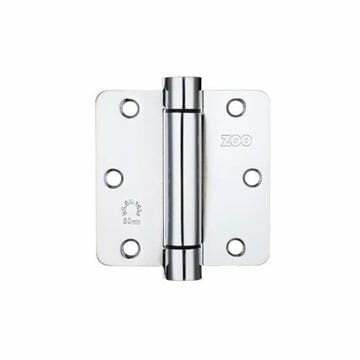 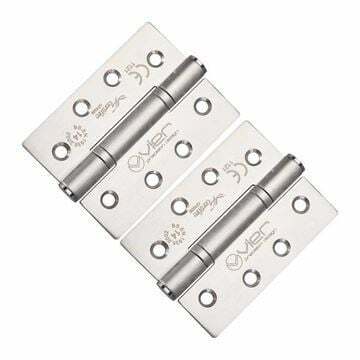 Pack of three fire door hinges with integral spring for a self closing door in polished chrome finish.